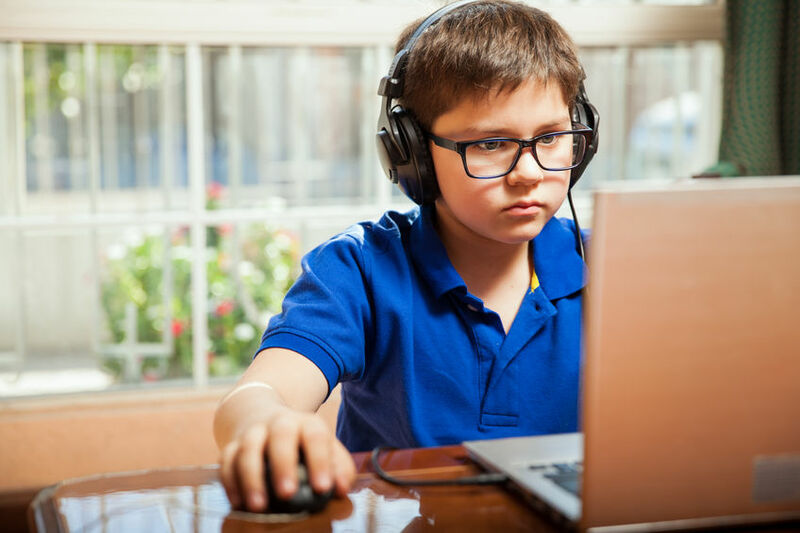 Educa has become a popular choice for schools and OSHCs in Australasia as a platform for sharing samples of learning with parents, as well as for its teacher portfolio and mentoring capabilities. Now we have added a unique student user login. This feature saves time for teachers and gives students more ownership of the work their parents see and which goes into their portfolios. Note, we have created a locked down version of Educa for students. They cannot see features that are for teachers. 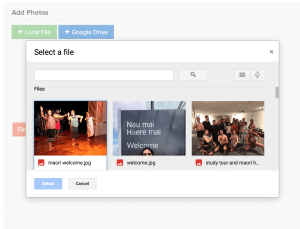 As part of this upgrade in Educa for schools, we have also added your Google Drive to your file upload options. You can download images from your Google Drive, documents taken from Google will come into Educa as PDFs. Educa is already an effective solution for schools. And Educa has also been adopted by after school services. To learn more about how Educa’s student user works, click here. Learn more about Educa for schools here.